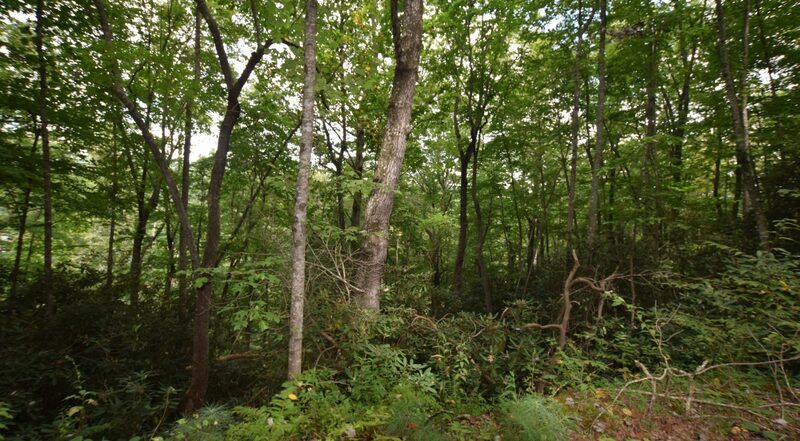 Wooded . 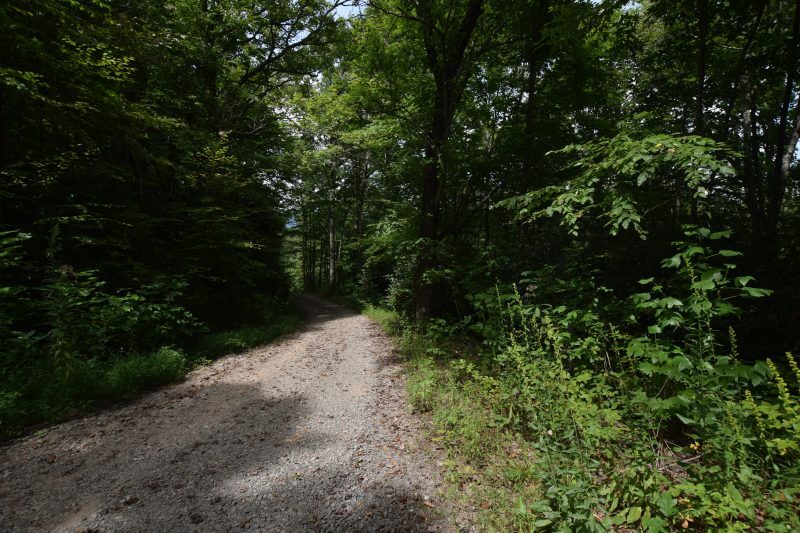 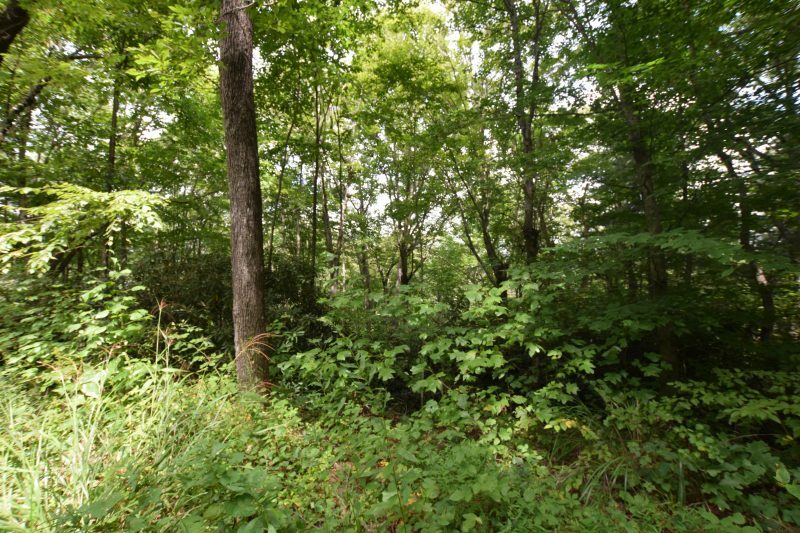 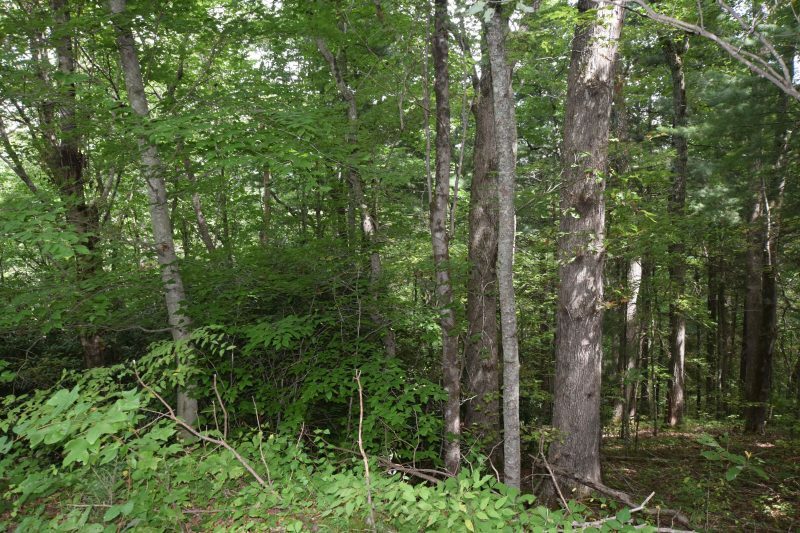 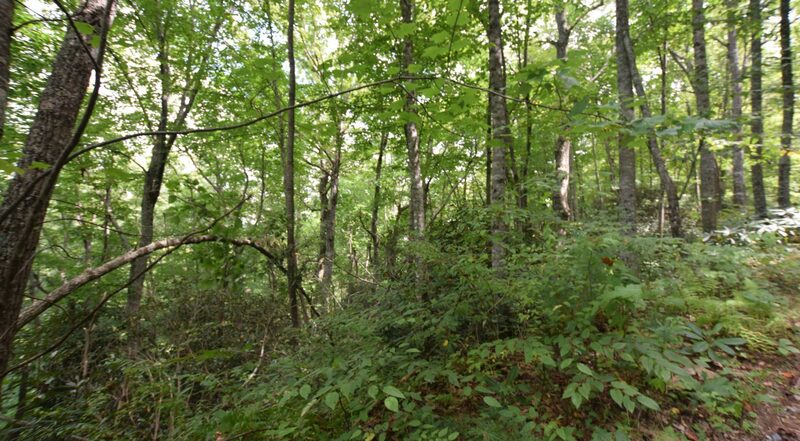 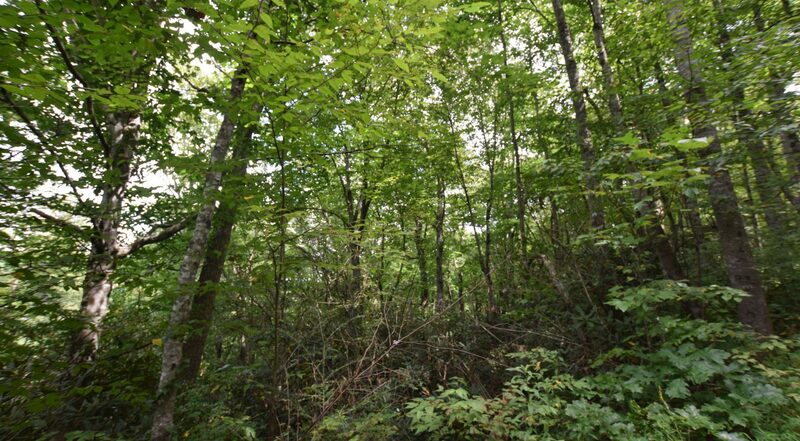 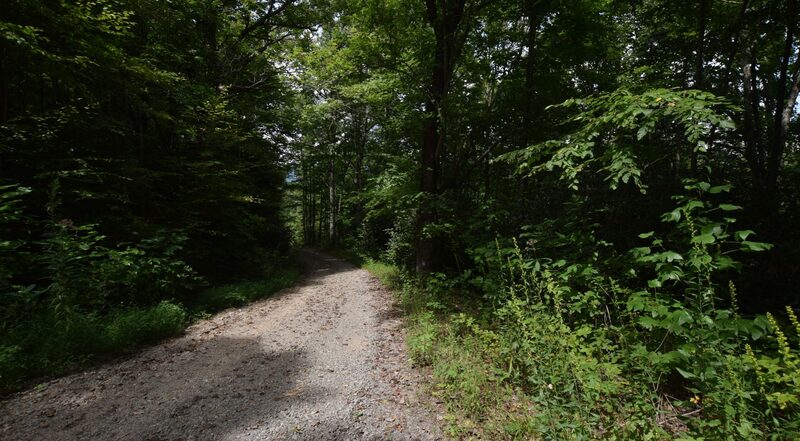 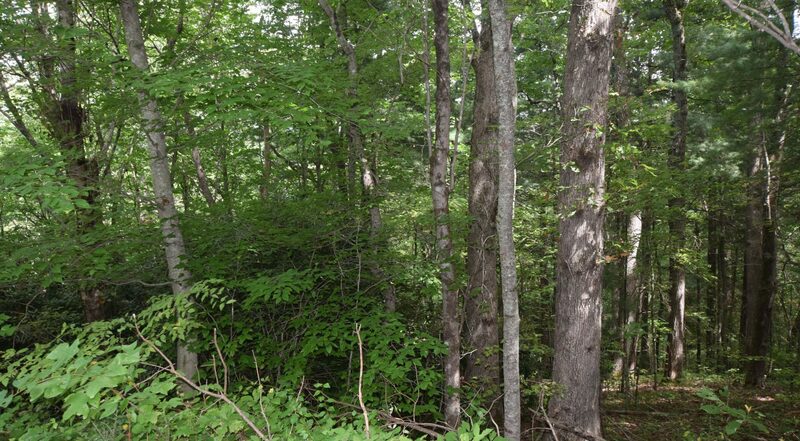 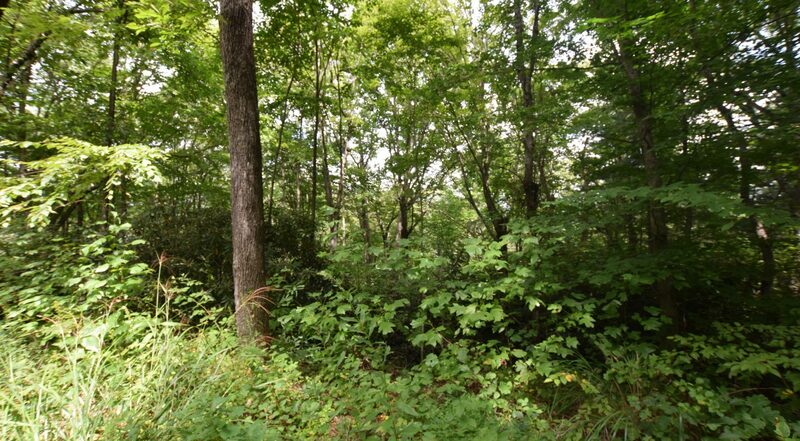 96 acre lot located in handy Fairview, NC location! 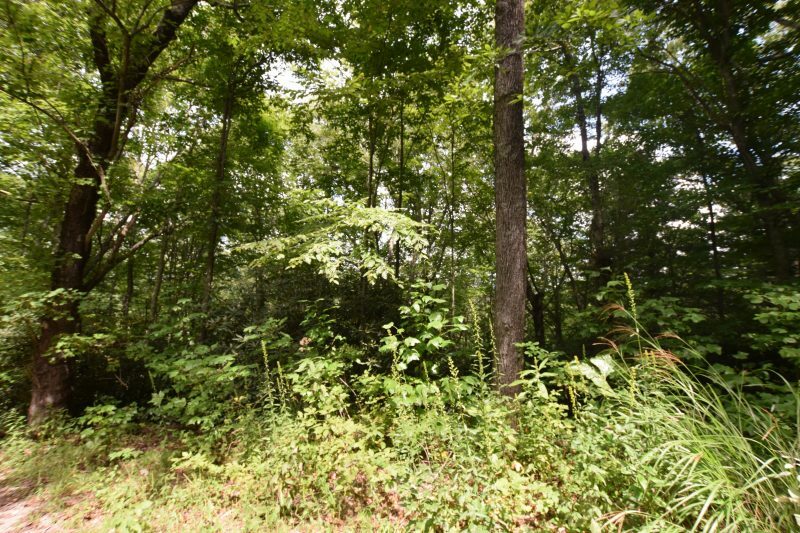 This perfectly private lot would be great for either year around living or a vacation home for you and your family. 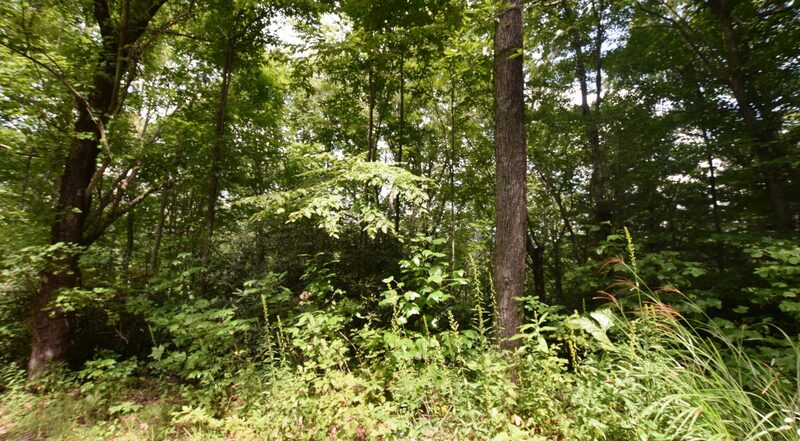 Build your dream house house here! 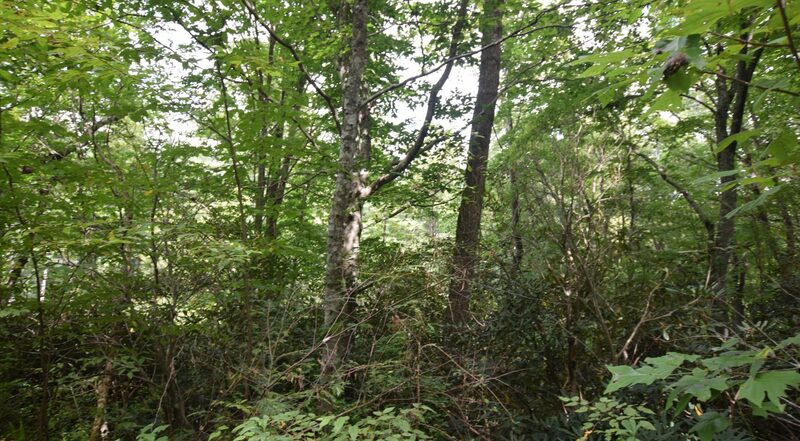 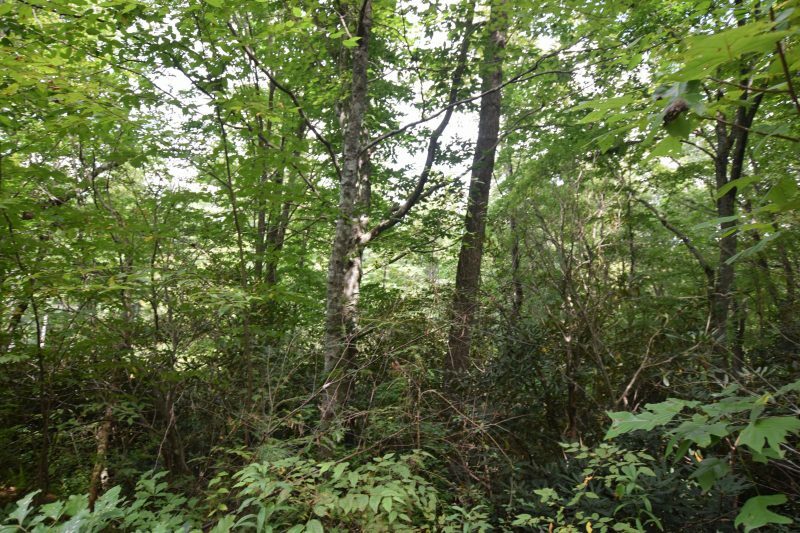 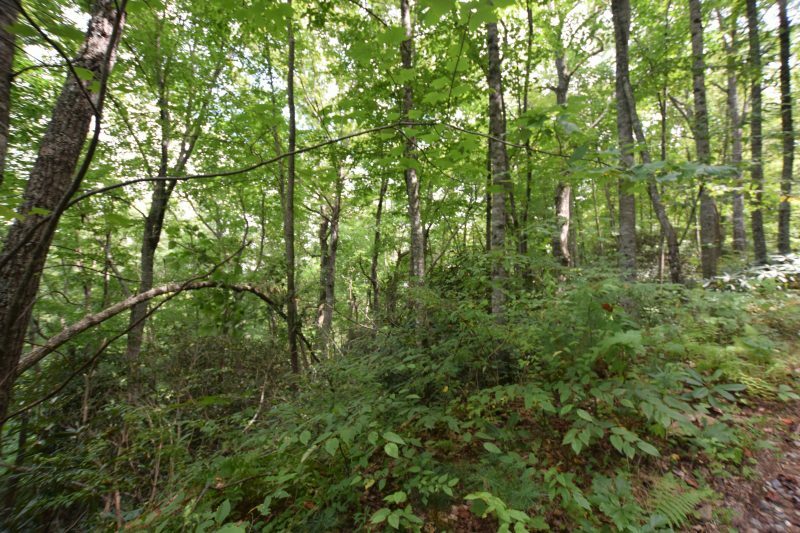 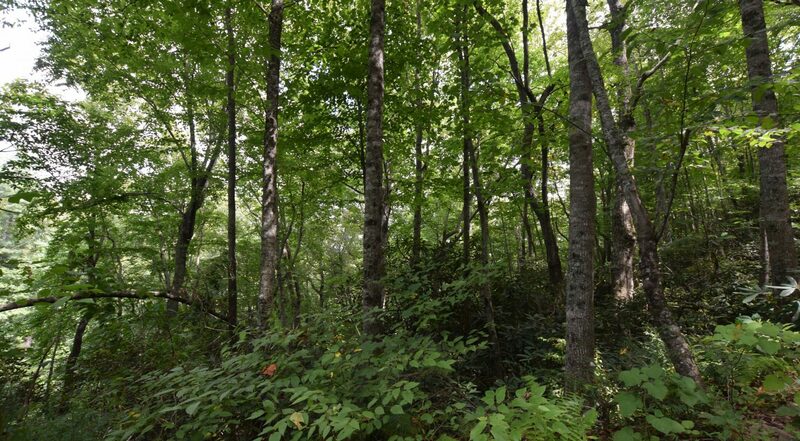 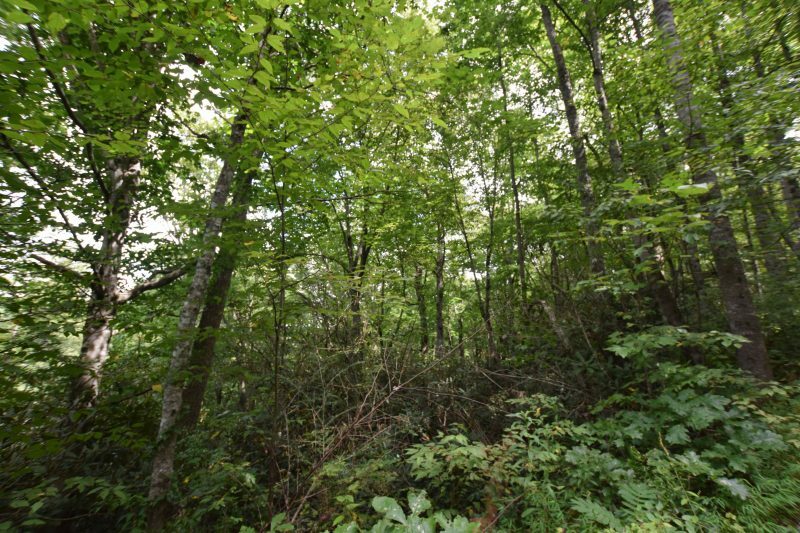 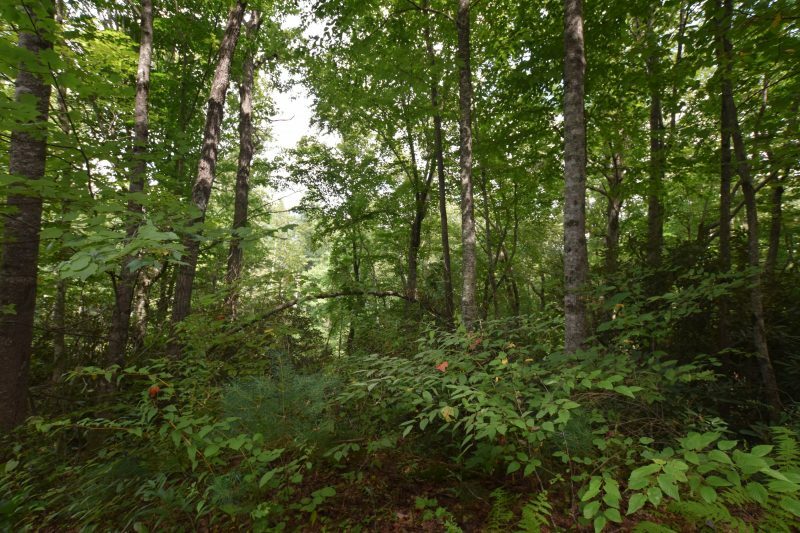 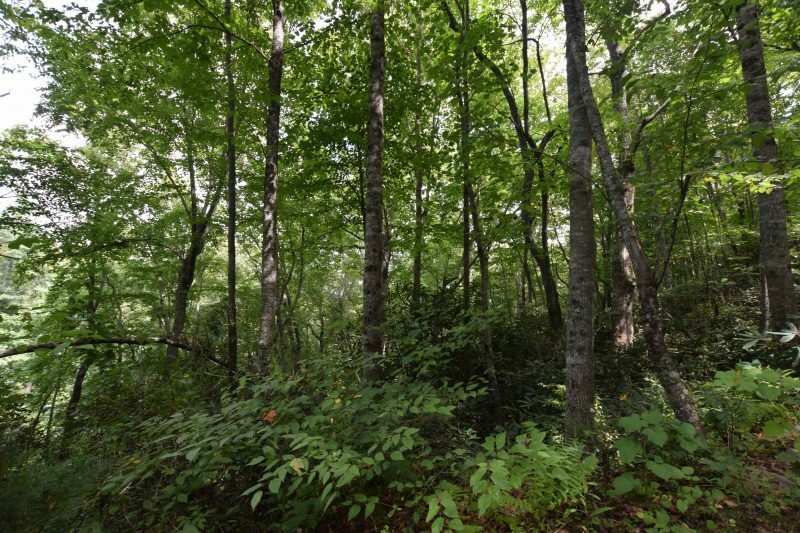 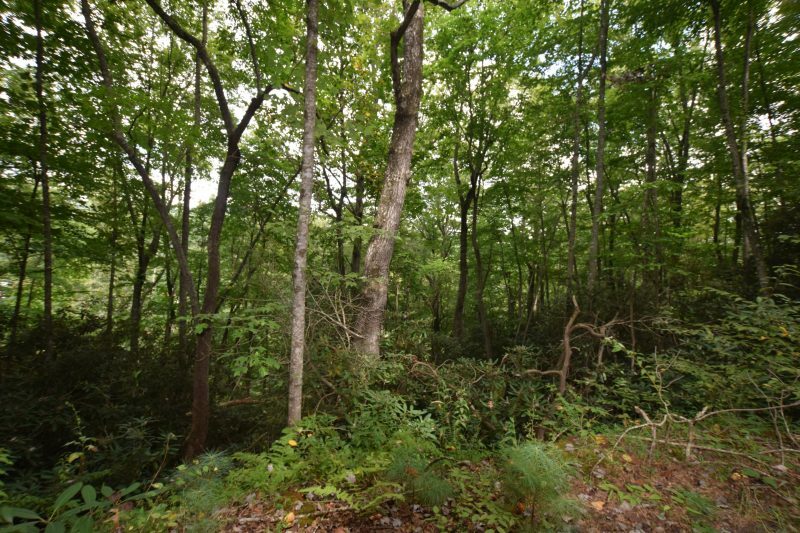 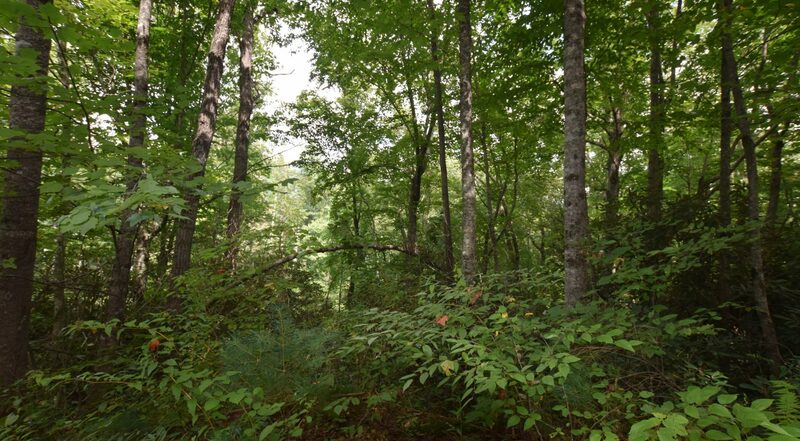 This wooded .96 acre lot is located minutes for stores & restaurants and all that Fairview has to offer and 20 minutes to downtown Asheville.